Well, it was expected that Sony would be announcing something either at or in the run up to NAB, and now we know what it is. No, they haven’t confirmed that their truck was stolen, but they have announced a new camera. 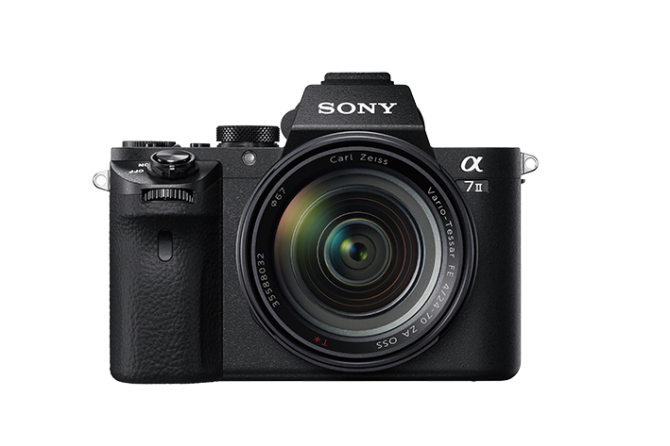 That camera is the new Sony Alpha A9; a 24MP mirrorless beast of a sports shooter. It features a Blackout-free 20fps continuous burst mode, 693 AF points with 93% coverage and a 1280×960 QVGA resolution EVF running at 120fps. And that shutter is completely silent and vibration free, making it ideal for wildlife photography, too. In what we suspect to be a leaked announcement ahead of Sony’s “Surprise” event in Sweden tomorrow, Sony Alpha Rumors posted the full specs and press release of the α68. The new camera inherited many features from the more advanced α77 II, such as 4D FOCUS, and is aimed at newcomers to advanced amateurs. The camera will be available from March 2016, but will this be Sony’s last A-mount camera? Sony Alpha Rumors shared a juicy tidbit this morning when they announced Sony may be developing a new sensor Sony has dubbed the Active Pixel Color Sampling Sensor (APCS). Sony Alpha Rumors gave the rumor a SR4 rating, meaning the rumor came from trusted sources and will most likely be confirmed. 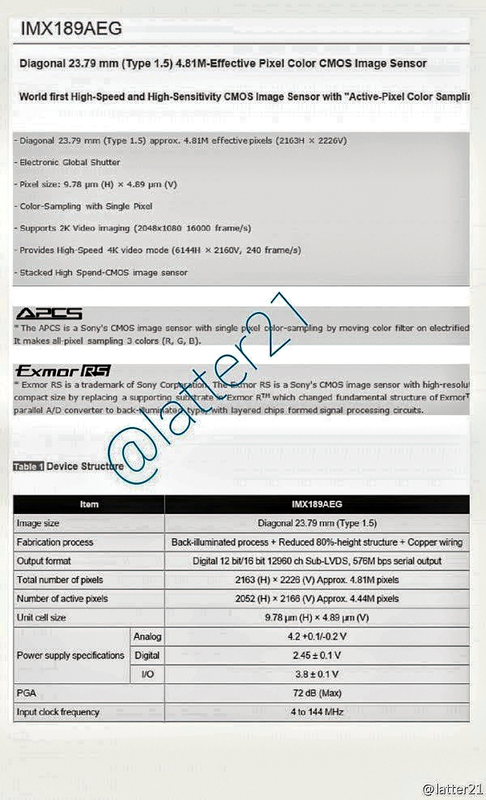 It is expected Sony will make an announcement regarding the APCS in 2015, and as promising as the leaked spec sheets makes the sensor tech look, it might be worth the wait. According to SonyAlphaRumors, Sony is preparing to announce another addition to its line-up of professional lens mounts for smartphones. This time, however, the new mount allows you to switch out between the lenses offered on their E-Mount line.